The final chapter of the scorching historical saga set in Australia’s North Queensland cane fields, Fields of Fire Series 3 takes the story into the 1950s, where Gina (Peta Toppano) and her brother Paolo (Bob Ruggiero) have established themselves as successful cane growers. But the future is not all roses for the people of Silkwood – as Prime Minister Menzies’ 1951 Federal Referendum to outlaw communism causes all manner of instability within the small community, bringing back haunting memories of oppression to many of the migrants. 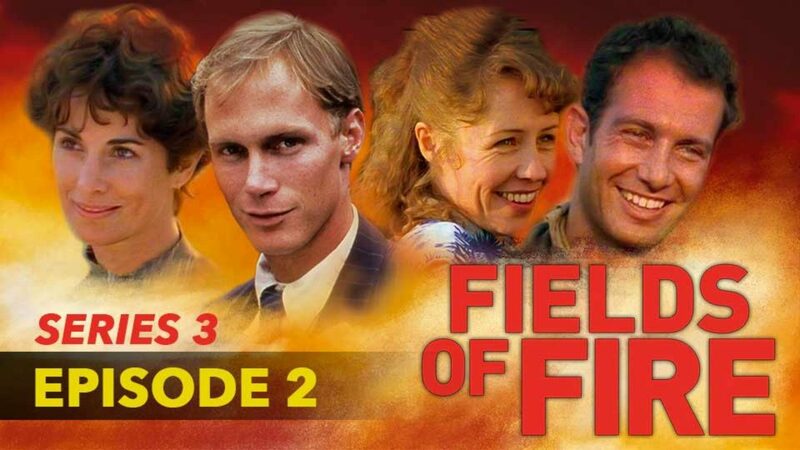 Fields of Fire series 3 features Martin Sacks (Blue Heelers), John Jarrett (Wolf Creek) and AFI award-winners Noni Hazelhurst (Nancy Wake) and Michele Fawdon (Cathy’s Child).